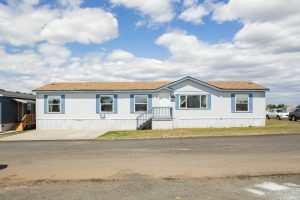 10510 W. Richland Rd : 3 bed, 2 bath over 1,700 SqFt. 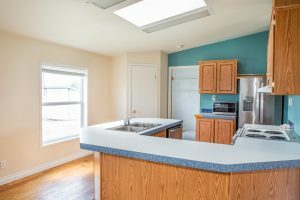 Open and spacious with lots of natural light. 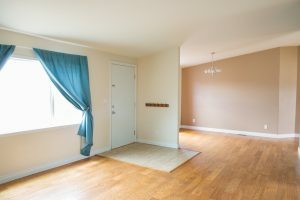 Nicely maintained, real wood floors in main living area. 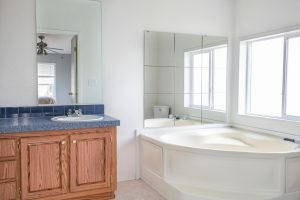 Master suite includes large garden tub and dual sinks. Large corner lot in gated manufactured home community. Cheney School District. Come check out this great home!